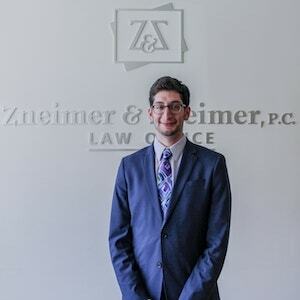 Zac Halden is a trial attorney practicing in the area of personal injury litigation. He has litigated claims on behalf of persons injured as a result of motor vehicle collisions, bike and pedestrian accidents, fall down accidents, and premises liability. In law school, Zac worked at Vermont Law School’s Environmental and Natural Resource Law Clinic. He also spent a summer working as an intern for the Illinois Environmental Council. He has a strong science background from his undergraduate studies, majoring in the History and Philosophy of Science.